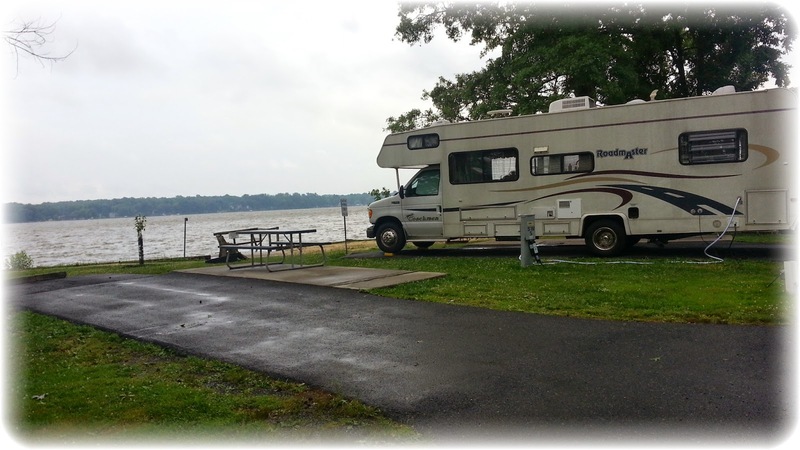 The RoadAbode Crew had a great day touring Havre de Grace and Susquehanna State Park. Enjoyed checking in at the Lighthouse and will stop back to peruse the shopping district Friday or Saturday. After checking the camping area in Susquehanna, glad we couldn't get in, and opted to try out Bar Harbor. Coming back to our spot at Bar Harbor RV Park and Marina is absolutely restful. I enjoy watching the waterfowl gliding by and are more interesting to watch fishing than their human counterparts.